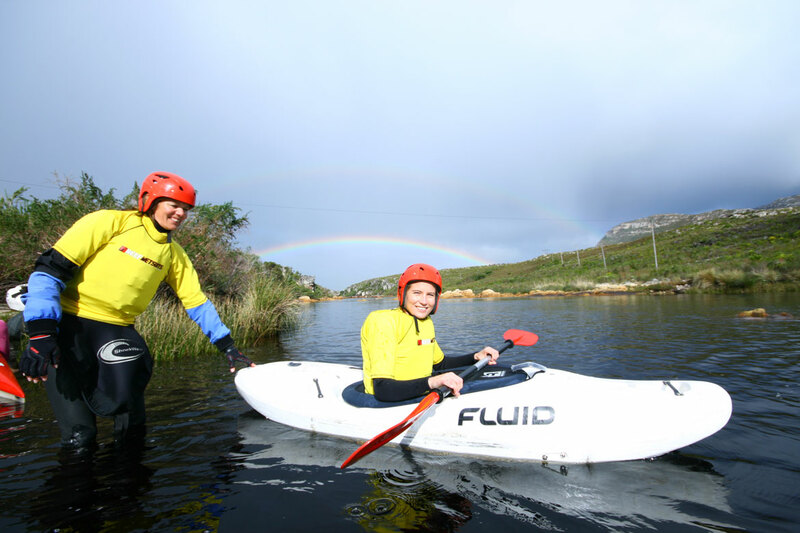 We offer a range of courses and instruction options for beginners, intermediate to advanced paddlers. 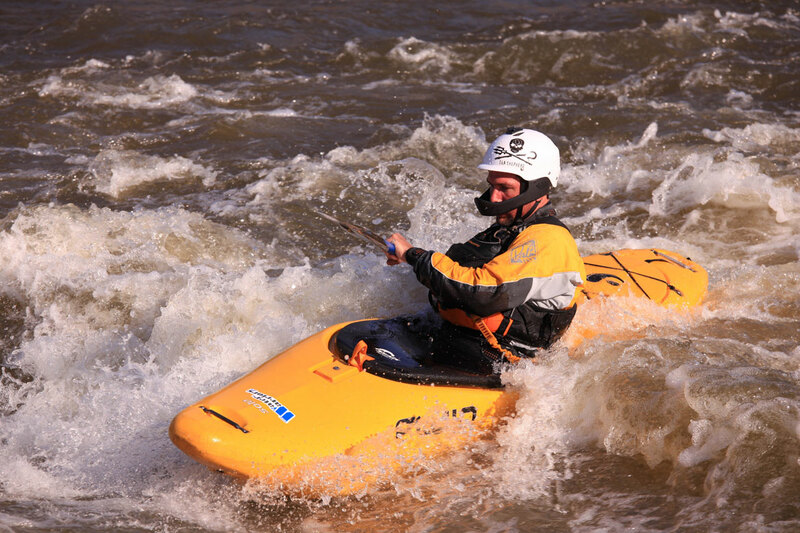 We also stock a full range of new, second hand kayaks and paddling equipment. 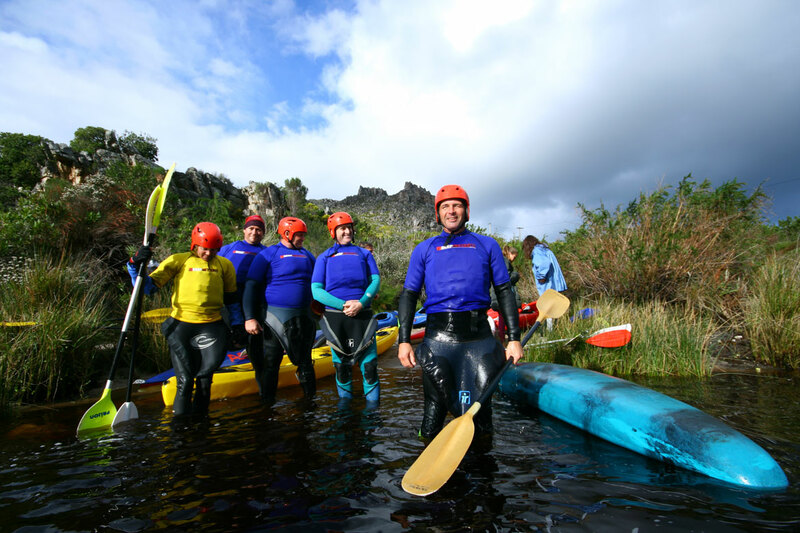 We also offer kayak rentals for those travelling without their gear. Check out www.paddlezone.co.za for the shop. Individual Instruction – R500.00 per session (3hrs) + travel if outside greater Cape Town. One on one for really personalized attention. This is ideal for tackling specific skills such as rolling, river running and paddle strokes. It can be held in the sea, pool or river. Rolling clinic – R295.00 p/p for one and half hour session + travel if outside of greater Cape Town. Kayak and equipment included. Held in a swimming pool in groups of no more that three. You learn the basic rolling technique, which will allow you to go away and perfect the roll at your leisure. 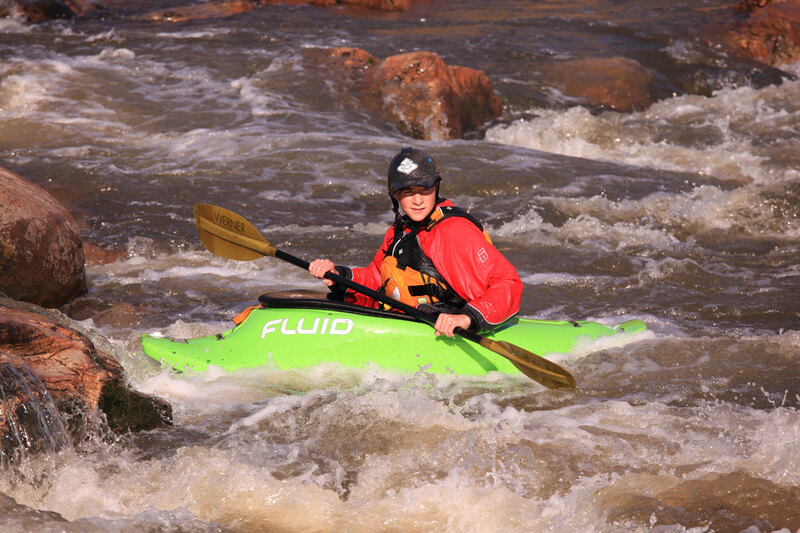 Introductory Kayak Course – R995.00 pp (Instruction only). One night’s camping accommodation in the Palmiet River Campsite is included. Basic paddle strokes and techniques. 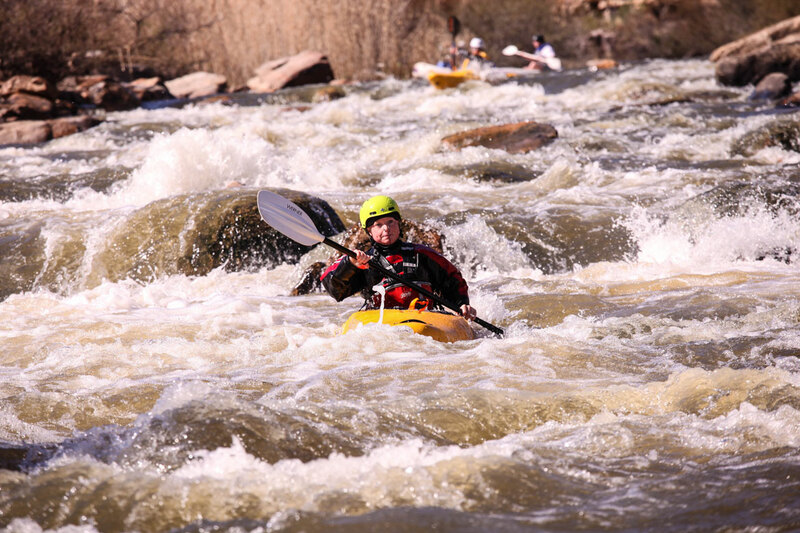 River features, hazards and terminology. Eskimo rolling in white water – note this is not learning from scratch! 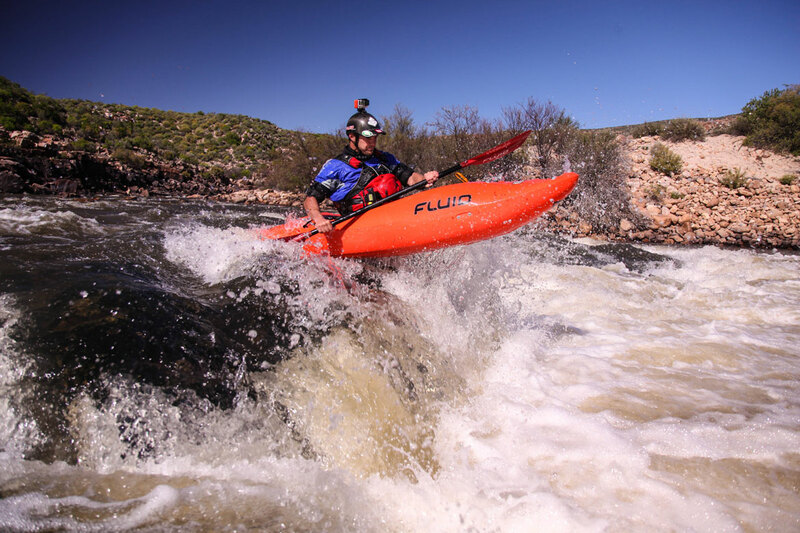 Advanced Kayak Course – R895.00p/p (Instruction only). One night’s camping accommodation in the Palmiet River Campsite is included. 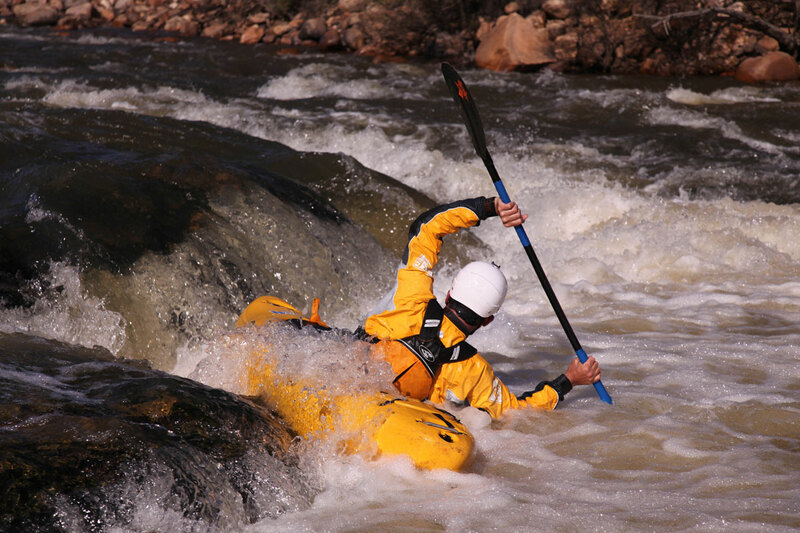 Advanced paddling, strokes and rolling techniques. Rope work and throw bagging. Recovery techniques, pulley systems – uses and setups.